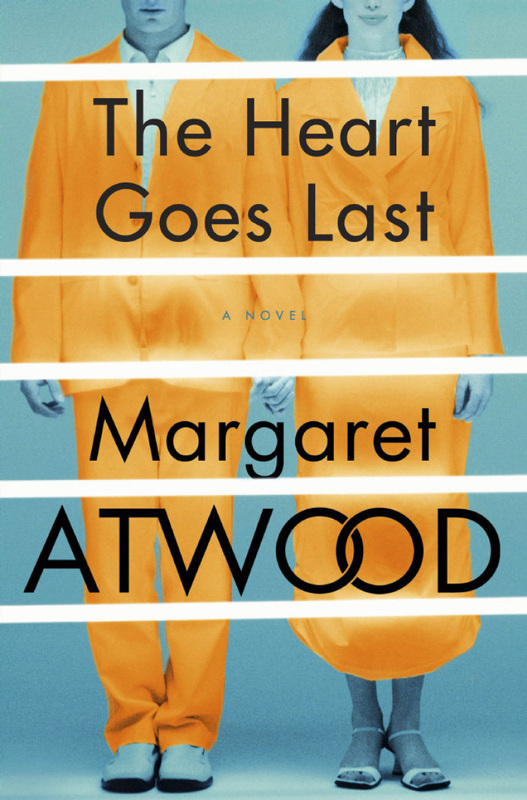 WHY WE’RE EXCITED: You really can’t go wrong with a dystopian novel from Margaret Atwood — full review coming soon! 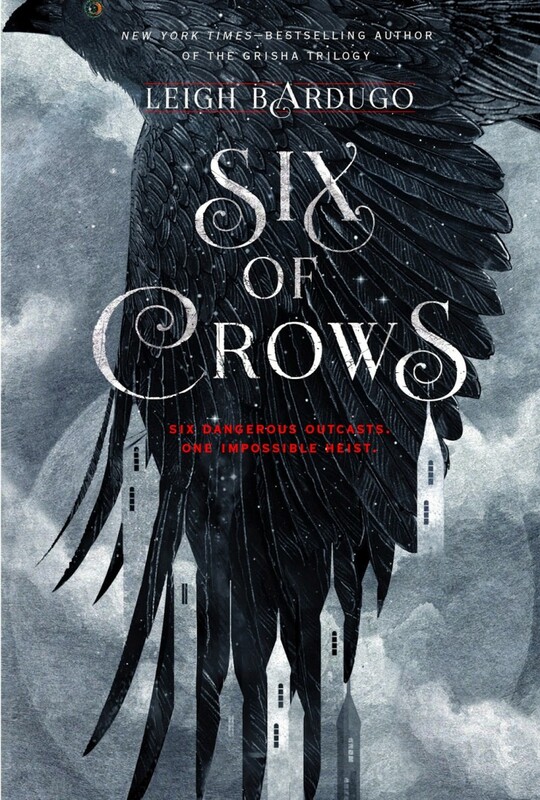 WHY WE’RE EXCITED: Set in the world of Leigh Bardugo’s highly-lauded Grisha trilogy, we’ve heard nothing but good things about this brand new series. This gorgeous 150th anniversary edition of Alice’s Adventures in Wonderland is also a revelatory work of scholarship. Alice’s Adventures in Wonderland–published 150 years ago in 1865–is a book many of us love and feel we know well. 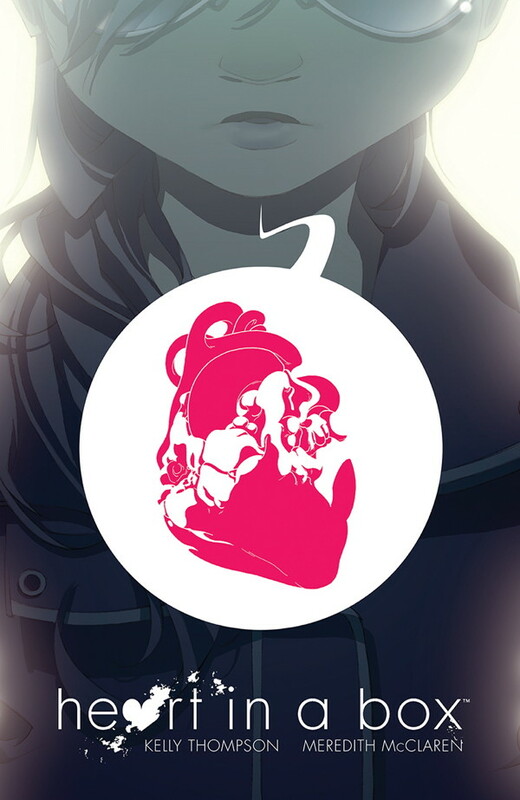 But it turns out we have only scratched the surface. Scholar David Day has spent many years down the rabbit hole of this children’s classic and has emerged with a revelatory new view of its contents. What we have here, he brilliantly and persuasively argues, is a complete classical education in coded form–Carroll’s gift to his “wonder child” Alice Liddell. In two continuous commentaries, woven around the complete text of the novel for ease of cross-reference on every page, David Day reveals the many layers of teaching, concealed by manipulation of language, that are carried so lightly in the beguiling form of a fairy tale. These layers relate directly to Carroll’s interest in philosophy, history, mathematics, classics, poetry, spiritualism and even to his love of music–both sacred and profane. His novel is a memory palace, given to Alice as the great gift of an education. It was delivered in coded form because in that age, it was a gift no girl would be permitted to receive in any other way. Day also shows how a large number of the characters in the book are based on real Victorians. Wonderland, he shows, is a veritable “Who’s Who” of Oxford at the height of its power and influence in the Victorian Age. There is so much to be found behind the imaginary characters and creatures that inhabit the pages of Alice’s Adventures in Wonderland. David Day’s warm, witty and brilliantly insightful guide–beautifully designed and stunningly illustrated throughout in full colour–will make you marvel at the book as never before. 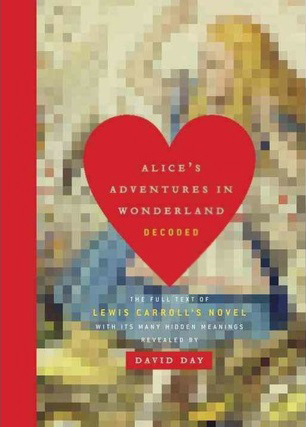 WHY WE’RE EXCITED: A deeper look into the intricacies of Alice’s Adventures in Wonderland? Yes, yes and hell yes. No one studies fear quite like Margee Kerr. A sociologist who moonlights at one of America’s scariest and most popular haunted houses, she has seen grown men laugh, cry, and push their loved ones aside as they run away in terror. And she’s kept careful notes on what triggers these responses and why. Fear is a universal human experience, but do we really understand it? If we’re so terrified of monsters and serial killers, why do we flock to the theaters to see them? Why do people avoid thinking about death, but jump out of planes and swim with sharks? For Kerr, there was only one way to find out. In this eye-opening, adventurous book, she takes us on a tour of the world’s scariest experiences: into an abandoned prison long after dark, hanging by a cord from the highest tower in the Western hemisphere, and deep into Japan’s mysterious “suicide forest.” She even goes on a ghost hunt with a group of paranormal adventurers. Along the way, Kerr shows us the surprising science from the newest studies of fear—what it means, how it works, and what it can do for us. 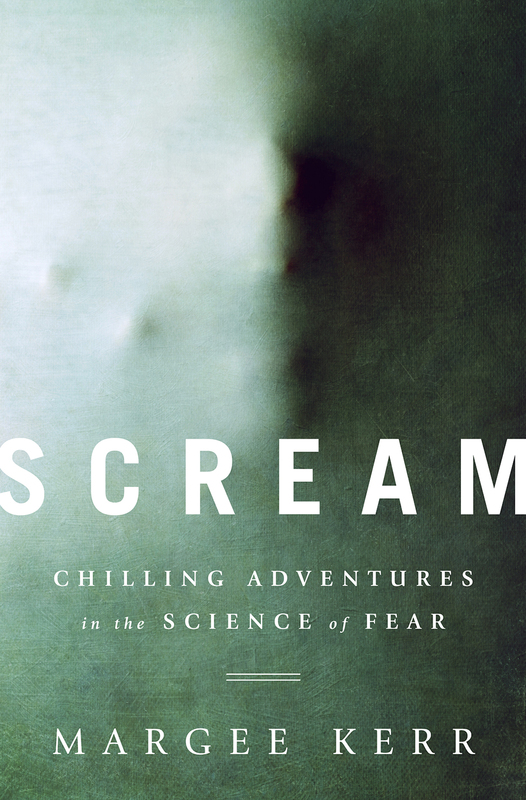 Full of entertaining science and the thrills of a good ghost story, this book will make you think, laugh—and scream. 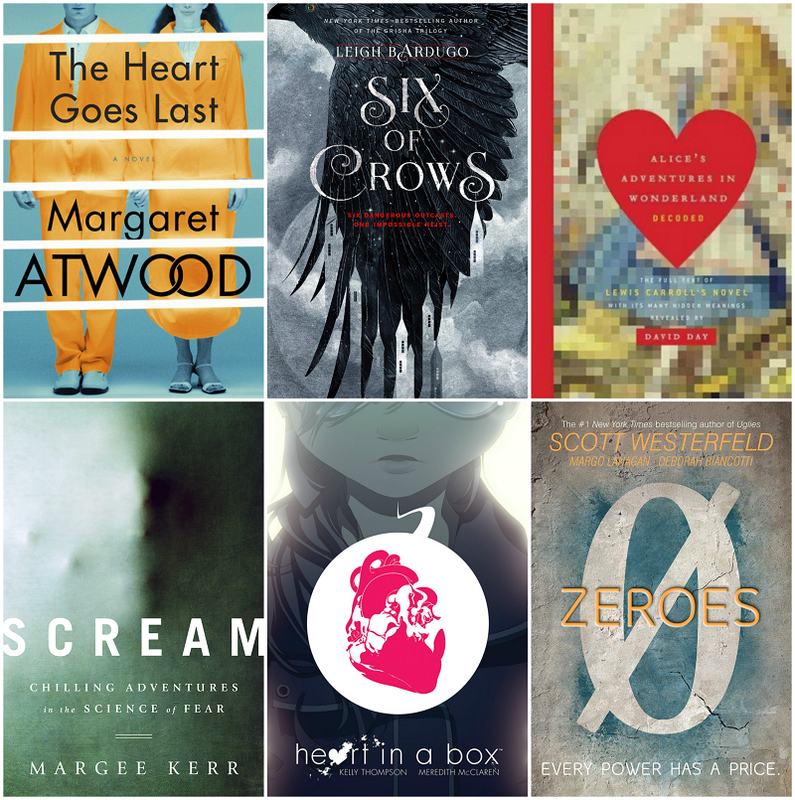 WHY WE’RE EXCITED: Just in time for Halloween, it will be nice to read something non-fiction to switch things up this year. WHY WE’RE EXCITED: As fans of Kelly Thompson’s books The Girl Who Would Be King and Storykiller, we can’t wait to see how she tackles a graphic novel. 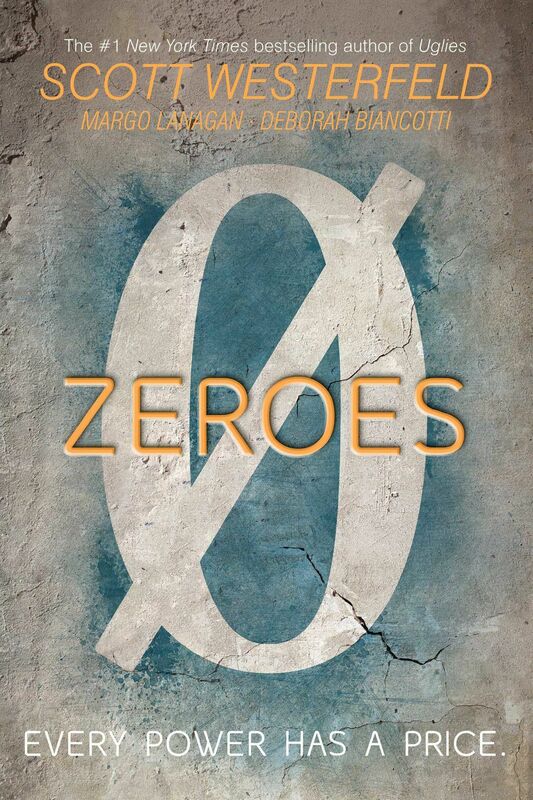 WHY WE’RE EXCITED: A brand new series from Scott Westerfeld about super powered young adults? How could we say no?